Sports Injury Treatment – Hyperbaric Oxygen Therapy for Sports Injury – If you’re an injured athlete, should you breathe in pure oxygen to hasten the healing process? That’s what some sports scientists are recommending, as the inhalation of oxygen under high pressure (also called hyperbaric oxygen therapy) becomes an increasingly popular form of treatment for hurting athletes. Several English football teams used hyperbaric oxygen therapy (HBOT) to treat their players this year, apparently with excellent results. In one case, an athlete with ligament damage reduced recovery time by 33 per cent with hyperbaric oxygen therapy, and a second player receiving hyperbaric oxygen therapy recovered in only four days even though doctors had predicted a three-week lay-off. 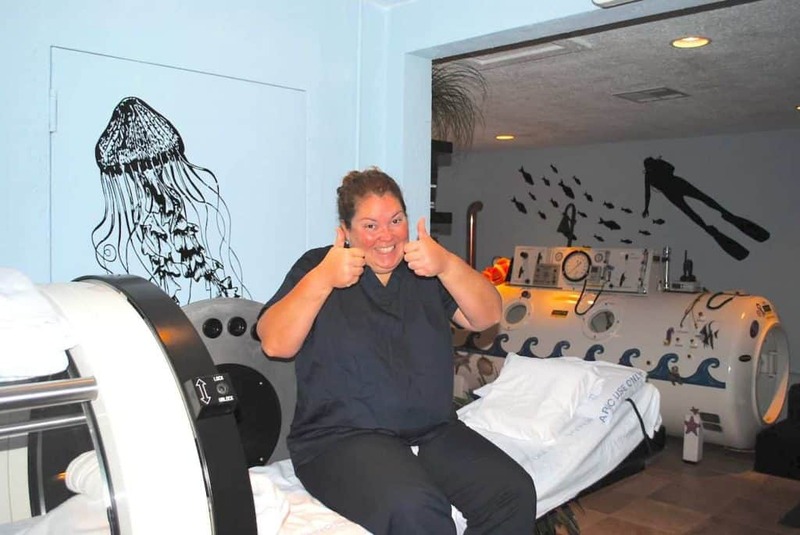 Why would hyperbaric oxygen therapy be helpful? First of all, hyperbaric oxygen treatment boosts white blood cell activity in damaged parts of the body, controlling infections. 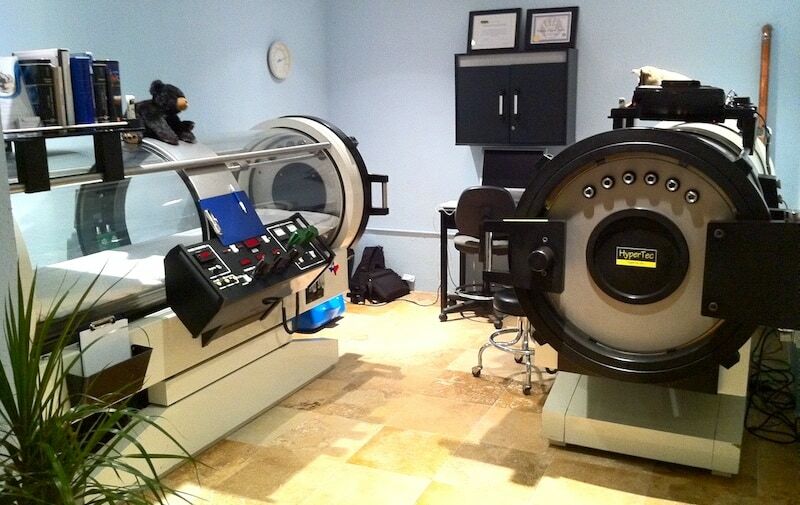 Hyperbaric oxygen therapy also tends to constrict blood vessels and decrease the amount of blood pumped by the heart. Although this sounds like a negative effect, it actually diminishes blood flow to an injured region, helping to reduce pressure and swelling. Even though blood supply is curtailed, the amount of oxygen actually reaching damaged tissues rises with hyperbaric oxygen treatment because of the surplus oxygen inhaled. Fox Sports New by Jacob Block, April 28, 2011.